On this episode of The Paleo Solution Podcast we have guests Jimmy Moore and Dr. Jason Fung. Jimmy Moore, who everyone probably already knows, is the founder of Livin’ La Vida Low-Carb, author of Keto Clarity, co-author of The Complete Guide to Fasting, and more. Dr. Jason Fung is a world renowned nephrologist based out of Toronto, and also a co-author of The Complete Guide to Fasting. 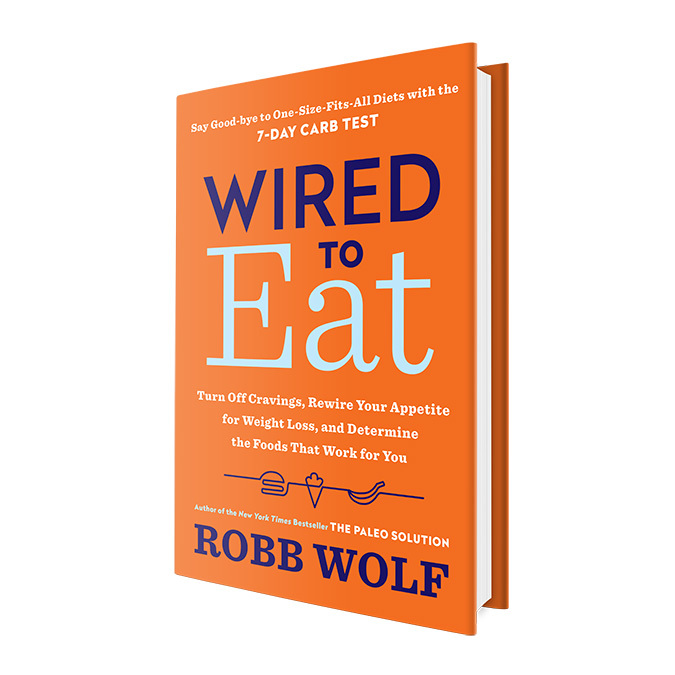 Don’t forget, Wired to Eat is available for pre-order now! absolutely loved this podcast!!!!! almost 50 years old, training for my first 50k and avid crossfitter, so any nutritional, training advice I can get is great. But I think this is just great advice for better living. I am a family practice doc in eastern Ky where morbid obesity is the norm. So any info I can learn helps me be a better practitioner. Thanks! Keep up awesome work!!!!!!!!!!!!!!! In this episode, Dr. Fung pointed out how fasting breaks down protein and that is not a bad thing and also that fasting is tool to improve insulin sensitivity. I believe one of you later pointed out that insulin is a protein – and a lightbulb went off for me (low bar for that occurrence) – is the improved insulin sensitivity from fasting partly due to the body breaking down proteins? As a type 1 diabetic one of the many issues is timing insulin to match the bodies absorption of carbs. Anything to speed up insulin absorption is a plus. Ferriss made a comment the other day about prolonged fasting resulting in rebound fat gain (loosing fat and muscle over fasting period and then rebounding with preference for fat gain over muscle gain). Have you had any experience with this?